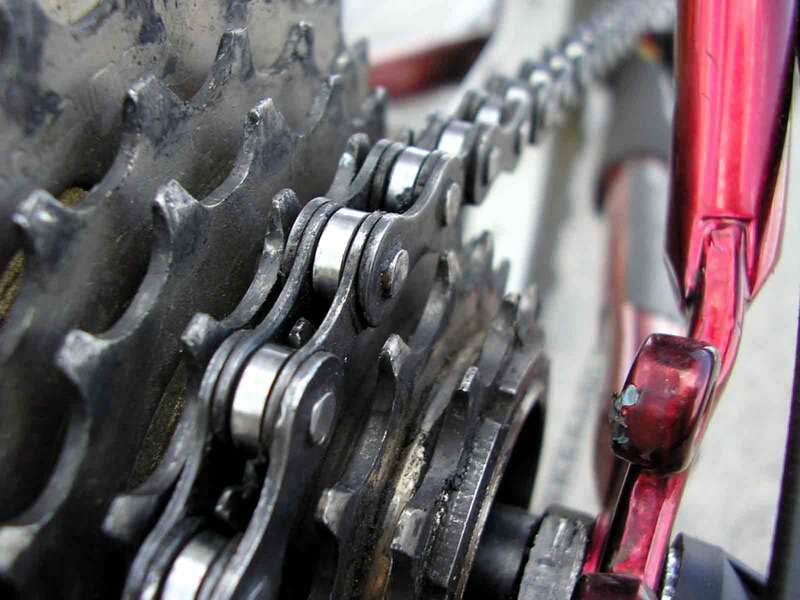 Arriva Trains Wales has won an award in the 2015 ATOC (Association of Train Operating Companies) annual Cycle Rail Awards. The award was in the Partnership Working Category in recognition of work by Arriva in improving the provision for cyclists at Chester Station. 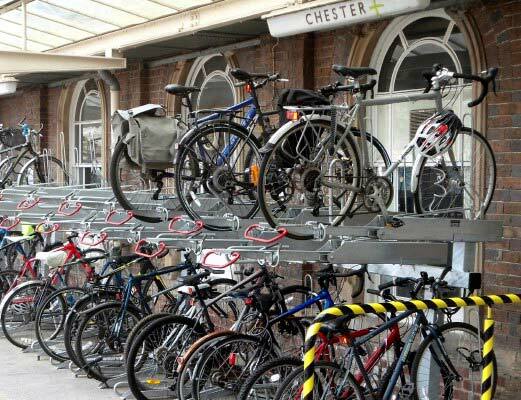 A Chester Cycling Campaign member nominated Arriva Train Wales, citing in particular the new double decker parking stands recently installed at the station. 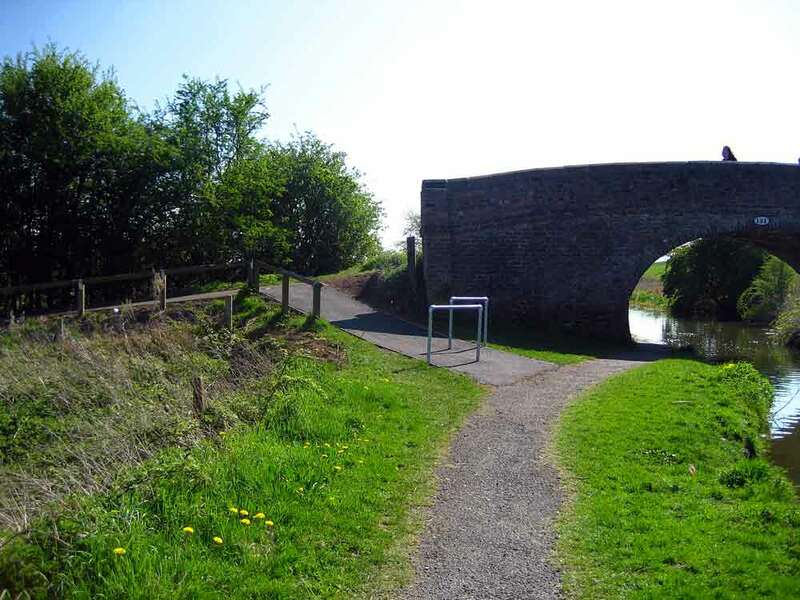 Further details about the award and the station improvements can be found by clicking on the link below which opens an extract from the winners’ PDF brochure.